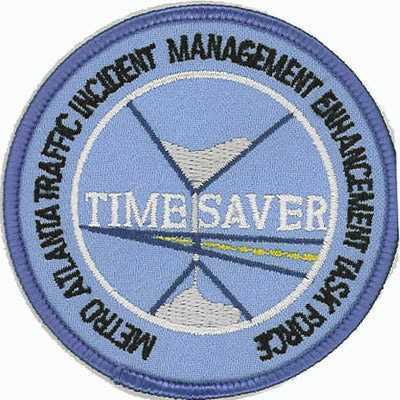 At American Patch, we manufacture government patches for federal, state, and local governments and governmental organizations. 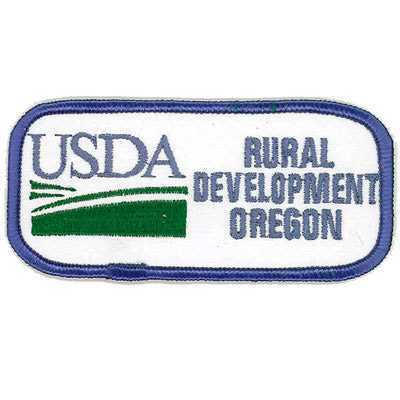 Our government patches are perfect for uniforms, marketing, commemorations, displays, and more. We love creating patches for any purpose. We create patches using the best threads and twills. 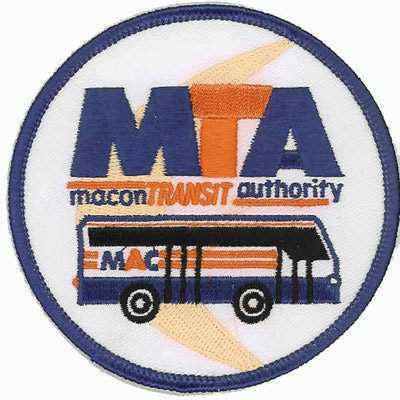 This means your patches will be durable and will look great. 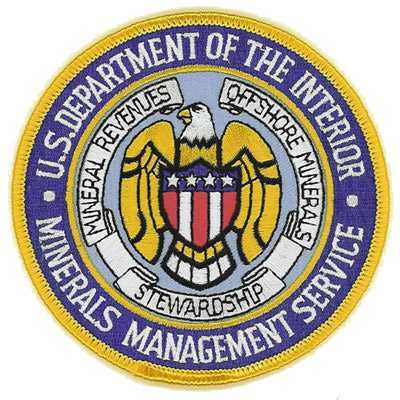 Most of our government patches are embroidered to produce a classic depth and rich look. 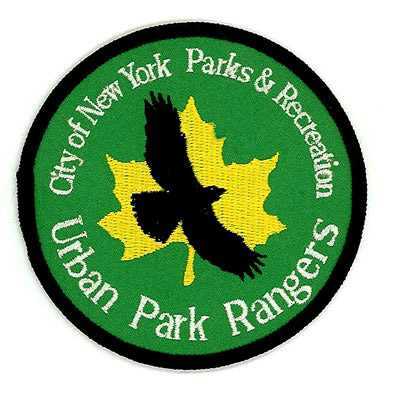 However, we can also create woven and dye sublimated patches. 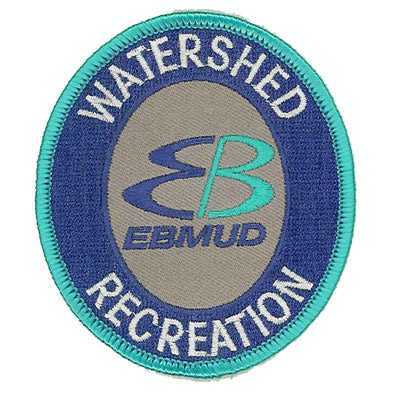 Both woven and dye sublimated patches can incorporate more detail and produce a thinner patch. American Patch loves supporting governmental organizations and we’re proud to create patches that will last. Whether you wear your government patches on your jacket, hat, bag, or shirt, you hand them out for exposure, or you display them, your patches will look great for years to come. Our products resist fraying and fading, so you can enjoy your patches for years to come.